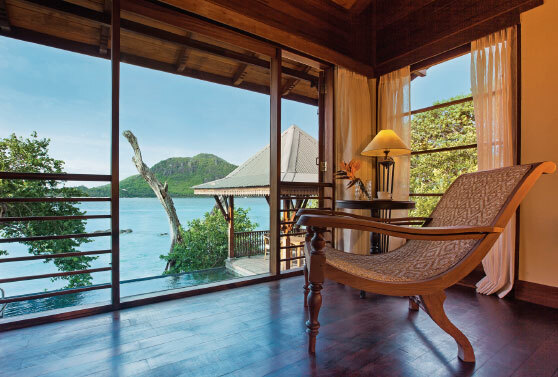 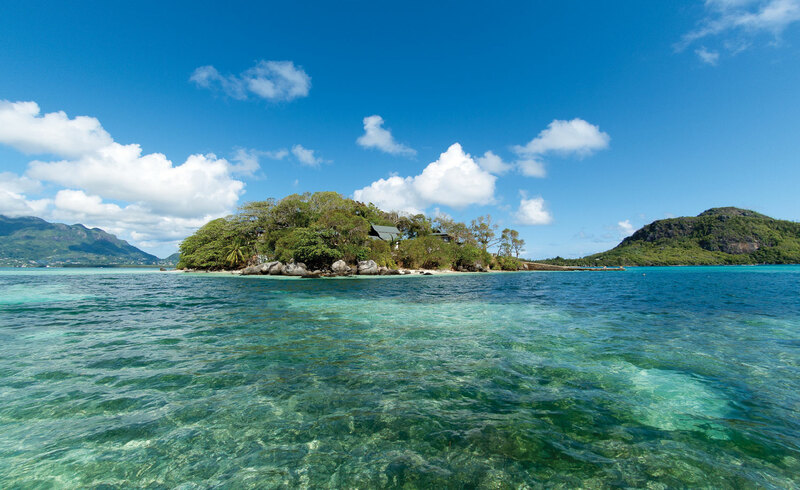 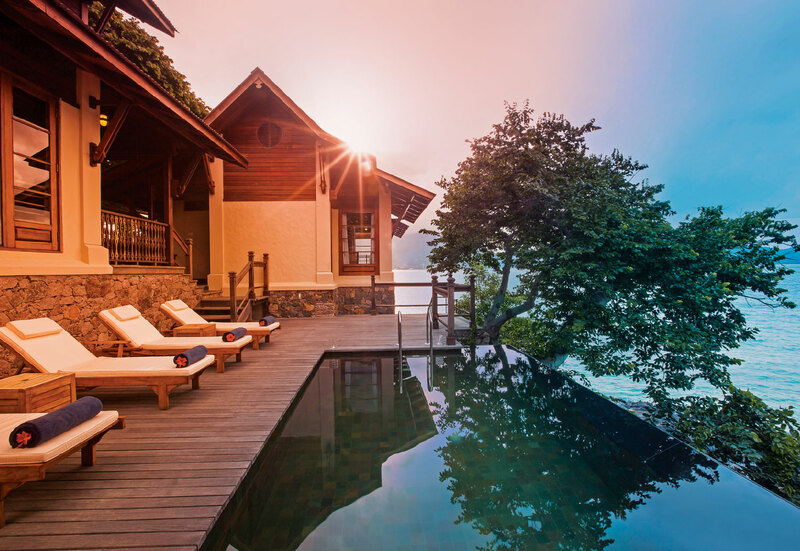 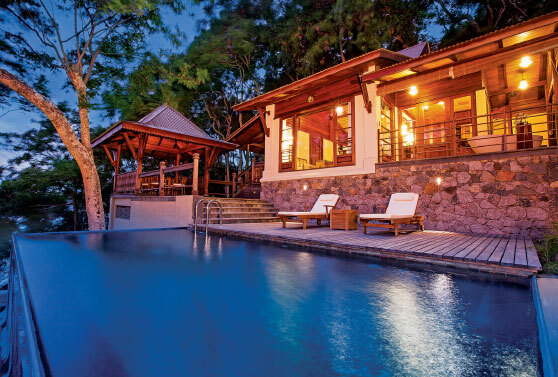 The Trinity Group is well established in the hospitality business and their resorts are all located in the Seychelles. 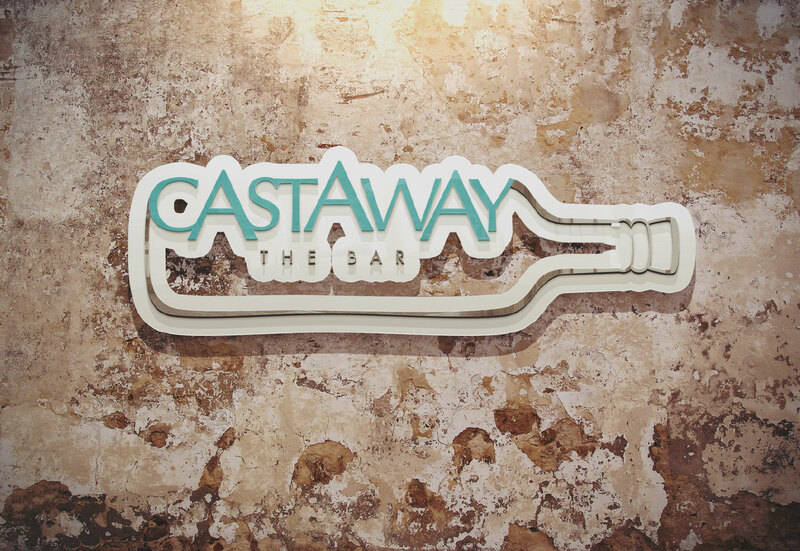 Waves were incorporates into the design for the brand logo, becoming part of the typography. 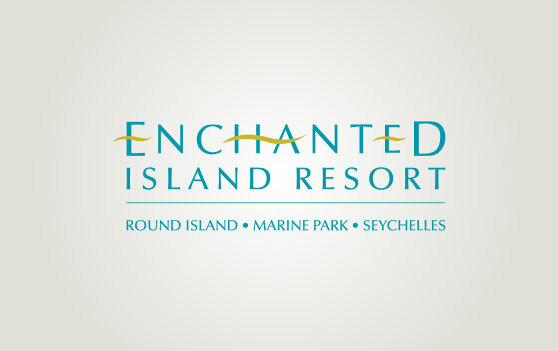 The rich colour scheme of aquamarine and gold, emphasizing the island theme runs through all their logos. 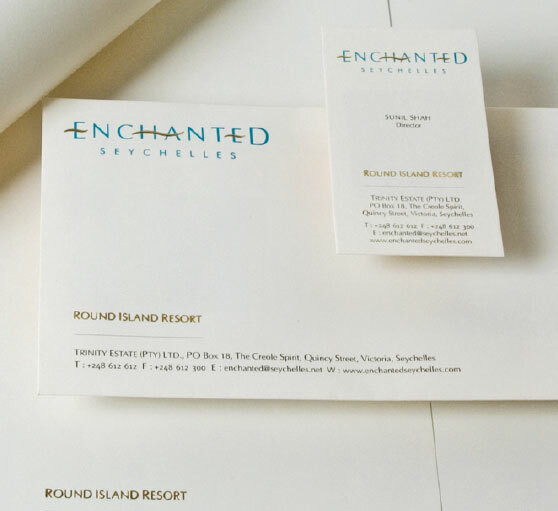 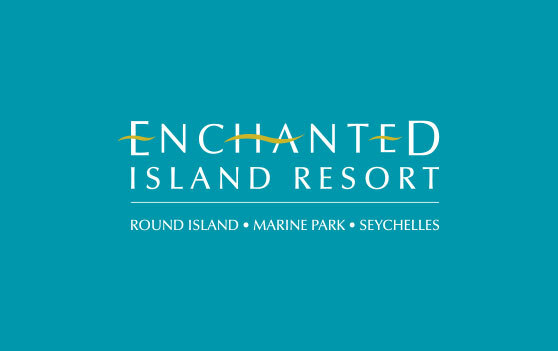 These logos were designed for the various facilities offered at the Round Island Resort. 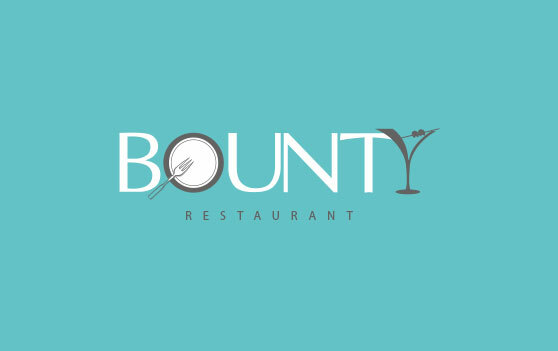 The image used within each logo was descriptive of the service. 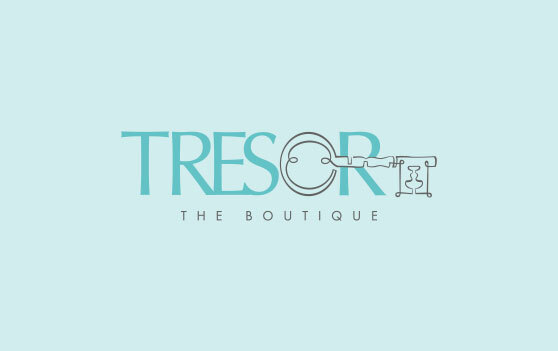 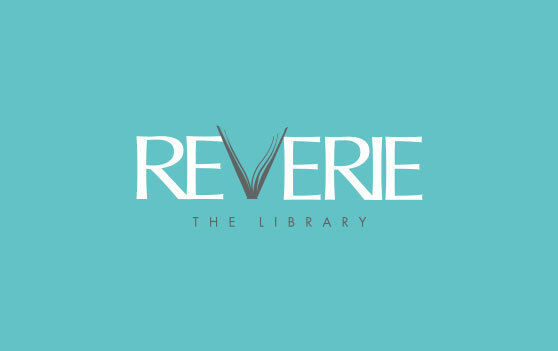 For ‘Reverie', the library, a half open book; for ‘Castaway’ the Bar, a wine bottle; for ‘Bounty’ the Restaurant a plate and cocktail glass; and for ‘Tresor’ the Boutique store, an antique decorative key. 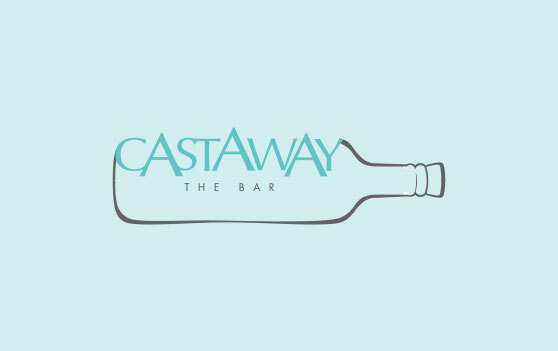 The colours of aquamarine and gold were used across all their logos to retain connectivity in design. 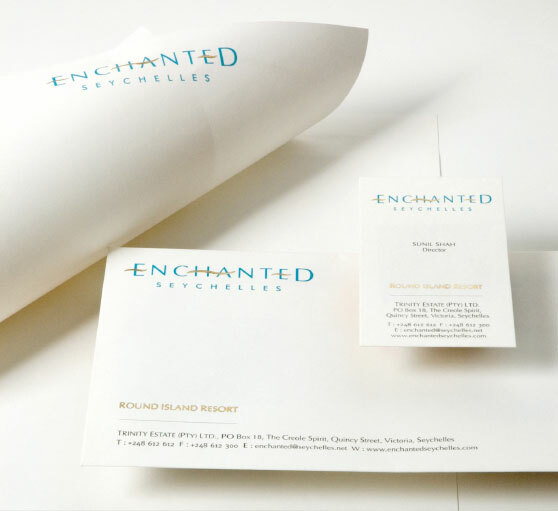 The Enchanted Waterfront Villas, present the perfect opportunity to own your exclusive oceanfront residence. 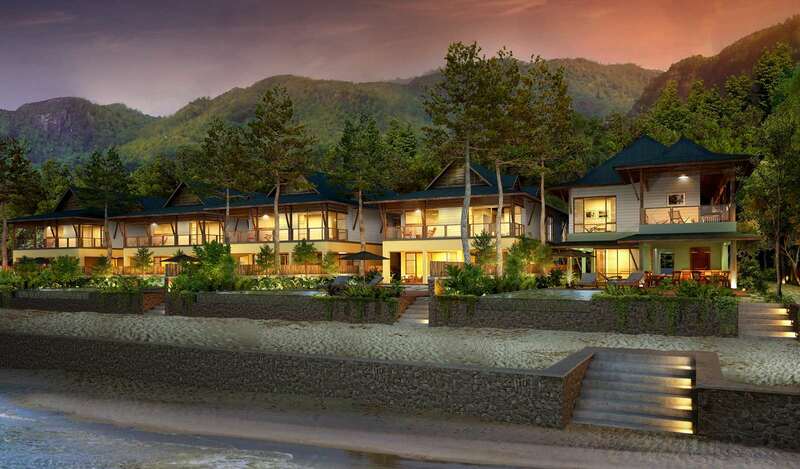 It is ideally situated on the east coast of Mahe, which is shaping up to be the new Riviera of the Indian Ocean. 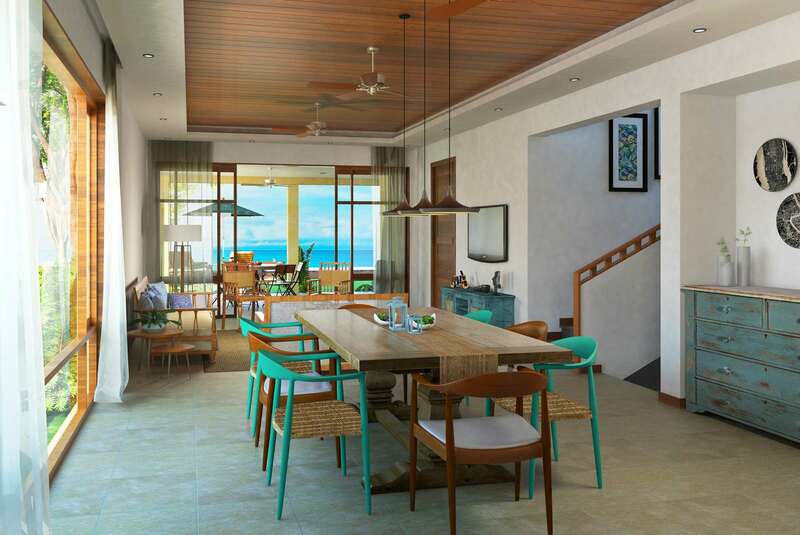 Located in close proximity to the boutiques, bars and restaurants of Eden Plaza, this development is strategically positioned on the beach. 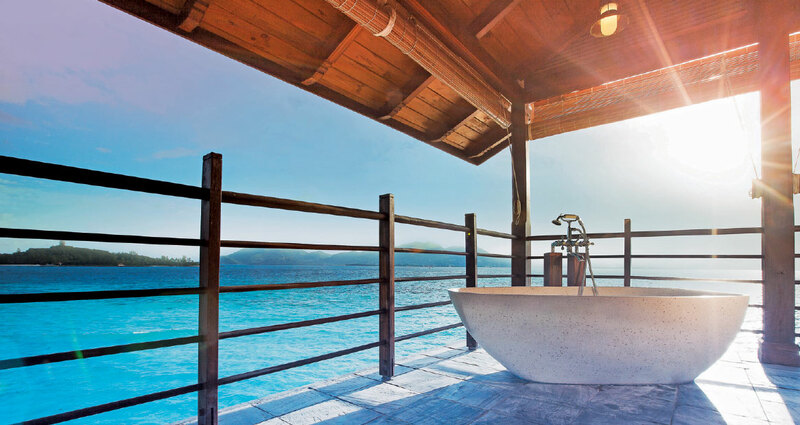 The letter ‘O’ from the name ‘Waterfront’ is replaced with a golden sun, setting on the horizon, a daily occurrence but truly a memorable one. 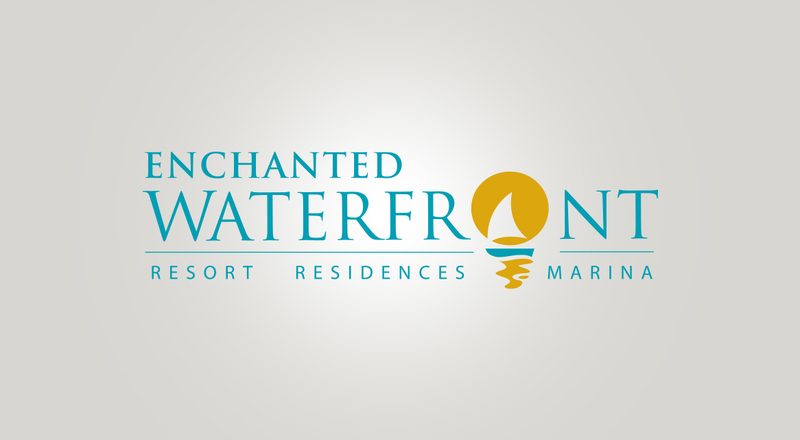 The Enchanted Waterfront is currently under development. 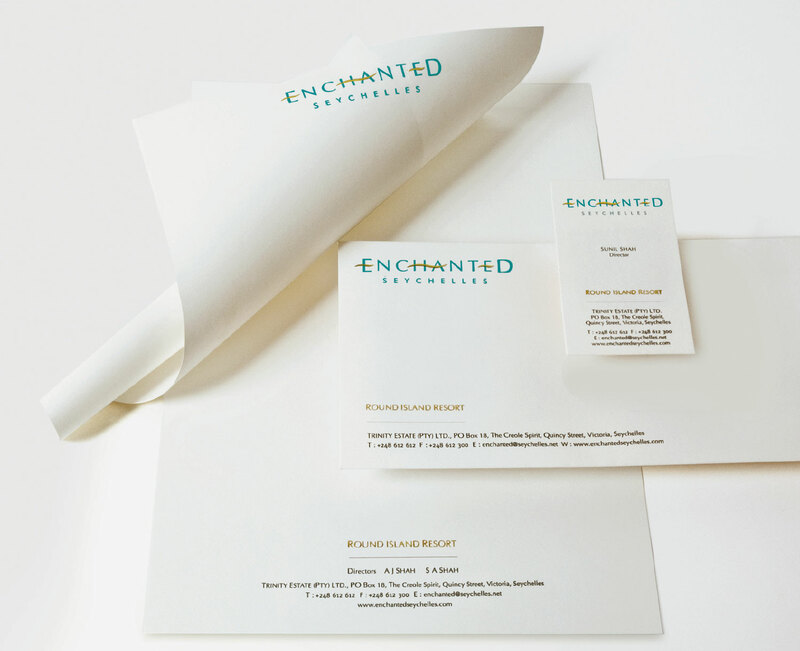 Dates to be announced.